Income Tax time of year – have you finished your taxes? Before I immerse myself in my next book there is something I need to finish – preparing our income tax information for our accountant. 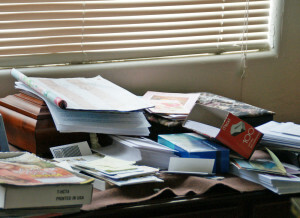 Blech… But it is that time of year again, and nothing can stifle creativity quicker than unfinished taxes facing a deadline. I started yesterday, and hope to finish up today, so we can drop the information off at the accountant’s office, and then get back to my imaginary world. When I do return to writing, I’m not sure which book I’ll get back to. 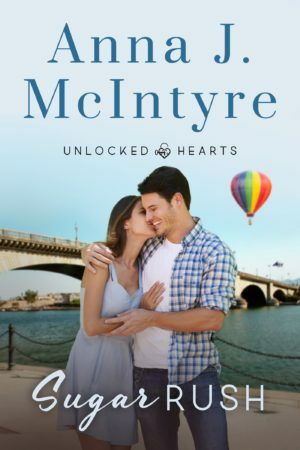 I have one in my head – the first book in a new series. 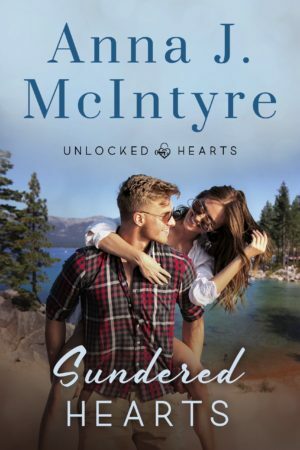 And another that is already outlined, with several chapters written – for my Sensual Romance Series. I have manuscript commitment issues. This is nothing new to me. I’ve done this before, and eventually finished both books, yet not in the order I originally intended. Some people call them book trailers – similar to movie trailers used to promote a movie. Yet, the term book trailer has been trademarked, and if your video wasn’t created by the holder of the trademark, you might want to simply call it a book video. I’ve made a couple book videos. I don’t think they’re the best way to market a book, but they can be fun. 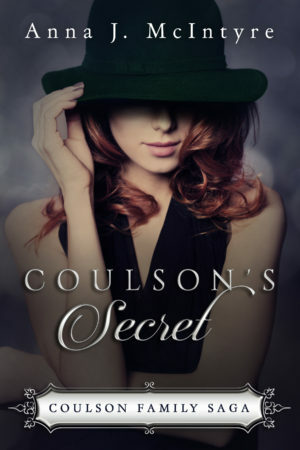 The first one I made was for Lessons – the first book written in The Coulson Series. 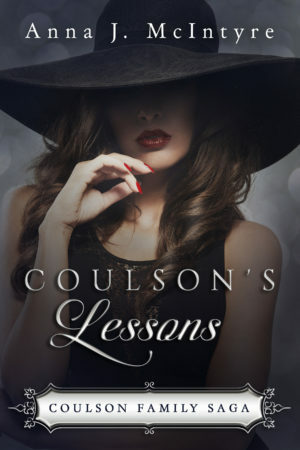 I’ve since retitled the book, now calling it Coulson’s Lessons – and two of the four Coulson books written after Lessons takes place prior to it, therefore what was once book 1 in the series, is now book 3. The video is outdated in that it has the wrong title and cover. In spite of that, I have a soft spot in my heart for the Lessons video, and I thought I would share it with you in this blog post. It may be a cliche – truth is stranger than fiction – but it says it so well. 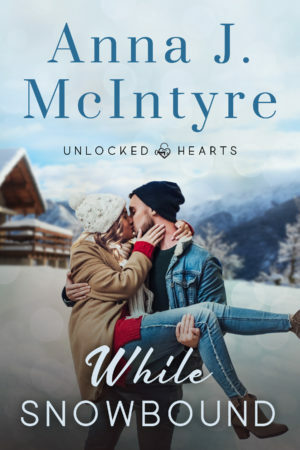 I’ve had author friends tell me they’ve received negative reviews for what the reviewer perceived as too unbelievable – when in fact, those unbelievable tidbits came from real life stories. 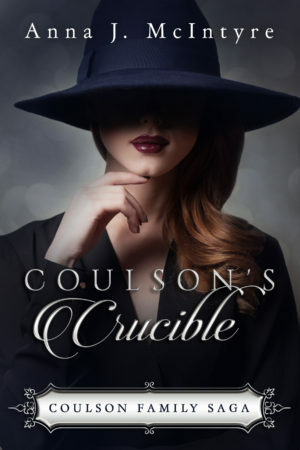 Set in the first half of the 1900s, Coulson’s Wife was unable to avoid the Influenza of 1918, especially considering the first part of the book takes place in Philadelphia which was devastated by the lethal influenza. 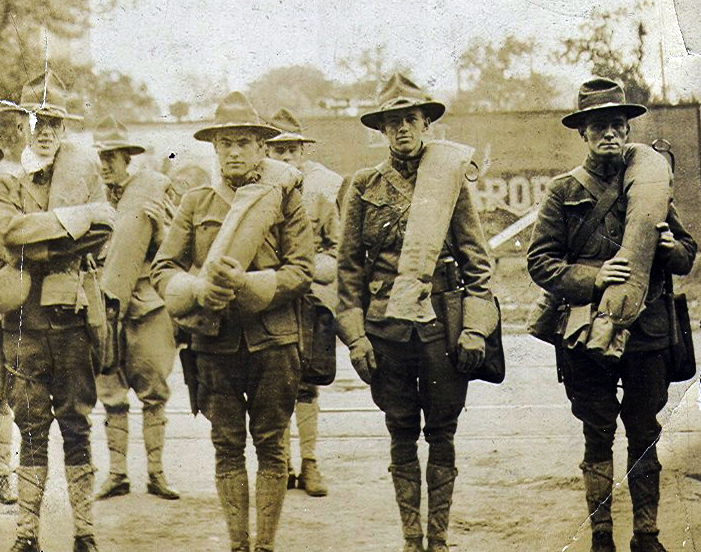 This epidemic is considered the worse in recorded history, claiming more lives than World War I, which was winding down about the same time as the influenza. One fictional anecdote mentioned in the book actually comes from a true story. It tells of four ladies who get together to play bridge, and they all end up dying by the end of the evening. Supposedly, something like that did happen. You can read more about the Influenza of 1918 and the real bridge ladies, by clicking here. 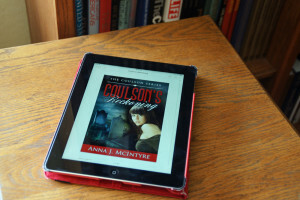 Coulson’s Wife was my first attempt at historical fiction. Understanding readers of that genre want historical accuracy, I did my best to deliver a realistic portrayal of that era. Not only did I utilize history books, reliable historical websites and information I’ve gleaned while doing genealogical research on my family – I played back in my head long ago conversations I had with my grandmother. My Grandma Hilda was a few years older than Mary Ellen Coulson – about the same age as Mary Ellen’s oldest brother. 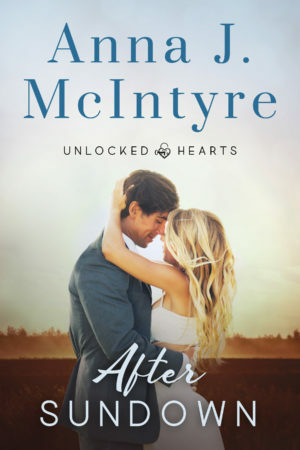 When sending the book out to beta readers, I tried to find a few that were familiar with that era. In the story Mary Ellen often retreats to her hammock in the garden, to lose herself in a book. One of my betas question that – asking if a young lady of that era would actually use a hammock. I smiled at the question, because I knew the answer. Yes. I had a photograph of my grandmother – the same timeframe – to illustrate that point. 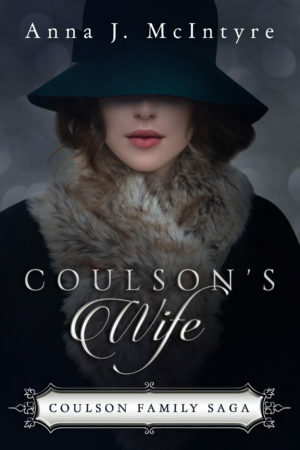 If you haven’t read the series yet, you can download Coulson’s Wife for free. 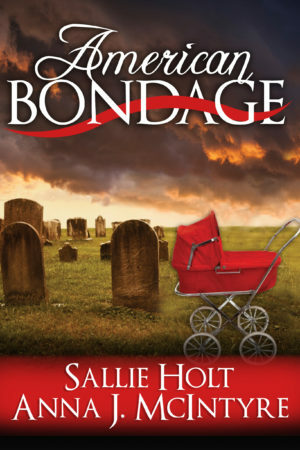 It is currently available for free at Kobo, Smashwords and Barnes & Noble. 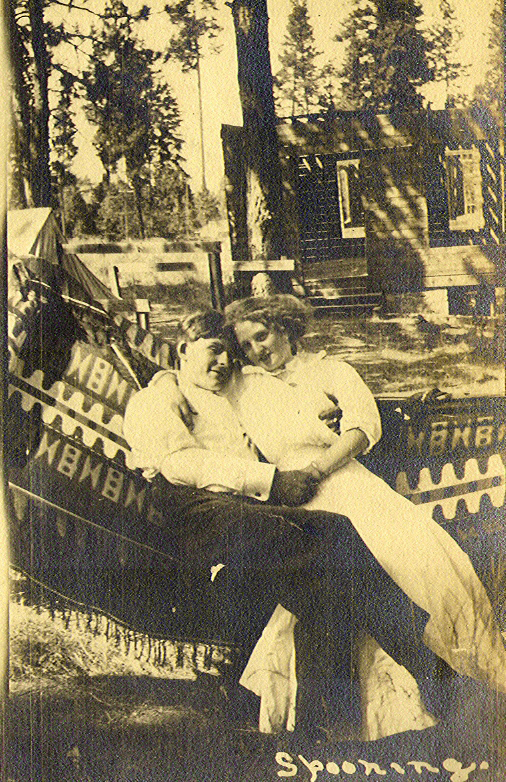 As for the photograph with this post – that’s my Grandma Hilda and Grandpa George. 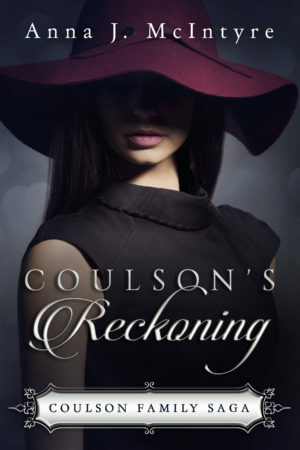 Coulson’s Reckoning is now available at Amazon in eBook format. It should be showing up at the other eBook vendors in the near future. Because of the layered relationships of characters in the series – a story spanning almost a century – I’ve included a set of family trees in Coulson’s Reckoning. You’ll find them at the front of the book. You will also find them on this site, if you click on “Coulson Family Trees” at the top of the page. But WAIT!!!!! Before you click, you may not want to if you haven’t read the first four books in The Coulson Series. I’m afraid they will give away some secrets you may want to discover through the stories, and not by reading the family trees. I might create some less revealing trees to replace these – but for now I will leave the spoiler family trees up.